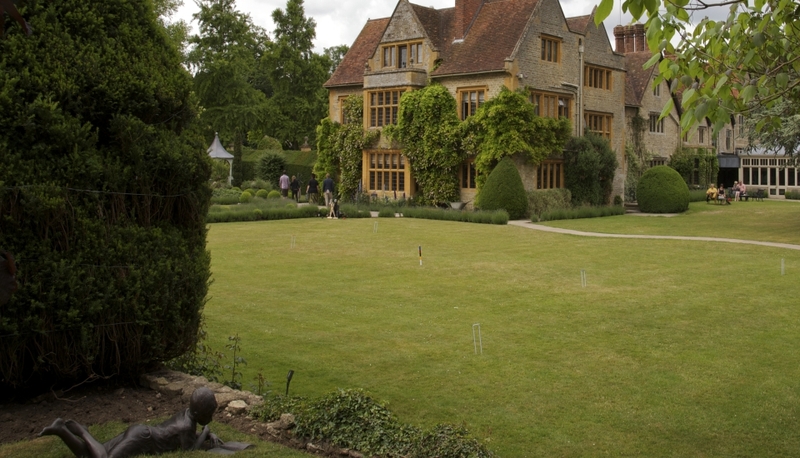 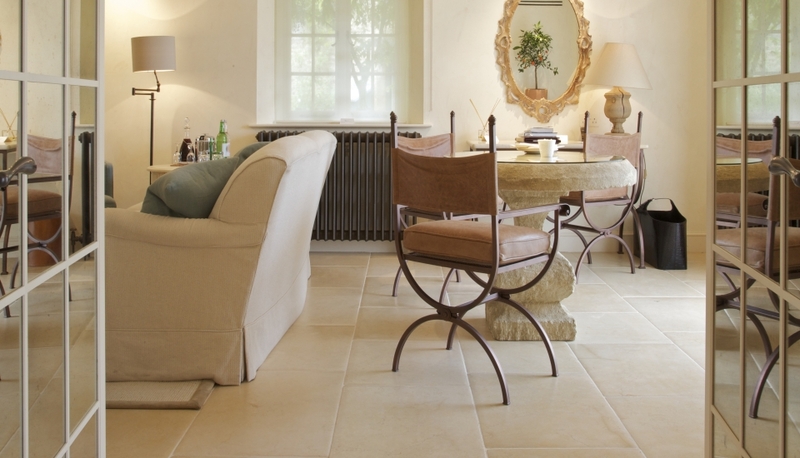 Artisans of Devizes was delighted to be commissioned to source, supply and install a range of natural stone products and bespoke stone features for Le Manoir’s refurbishment project. 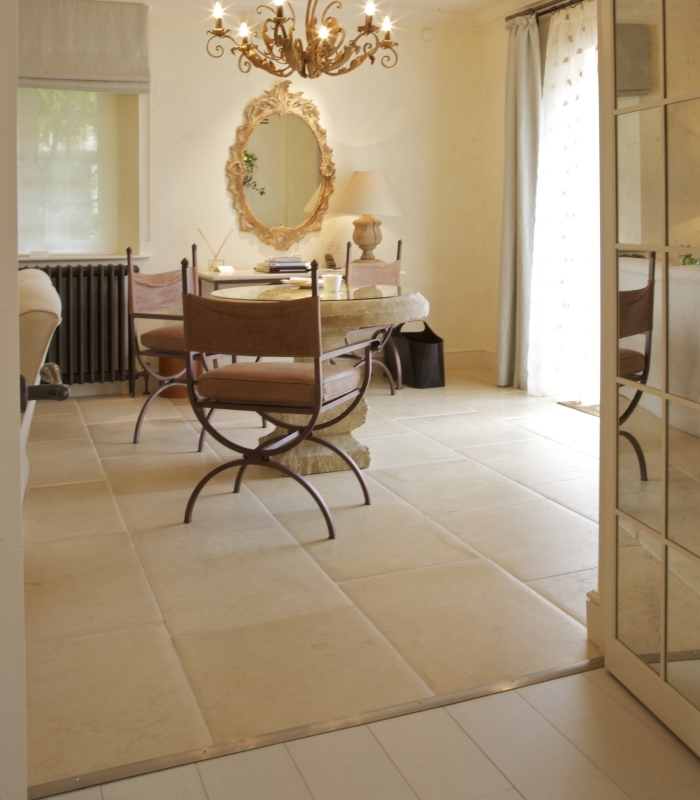 With a confined timescale, it was essential that all of the various trades worked well together, and Artisans’ strong relationship with interior designers Todhunter Earle and main contractor Symm ensured the project ran smoothly from start to finish. 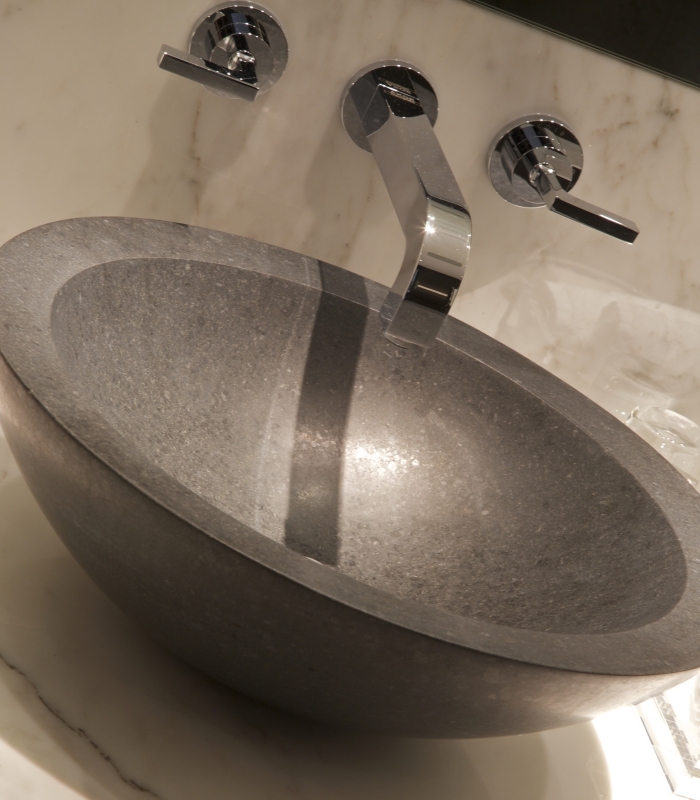 This was an opportunity to show the synergy between inspired interior design and Artisans meticulous approach to quality and detail. 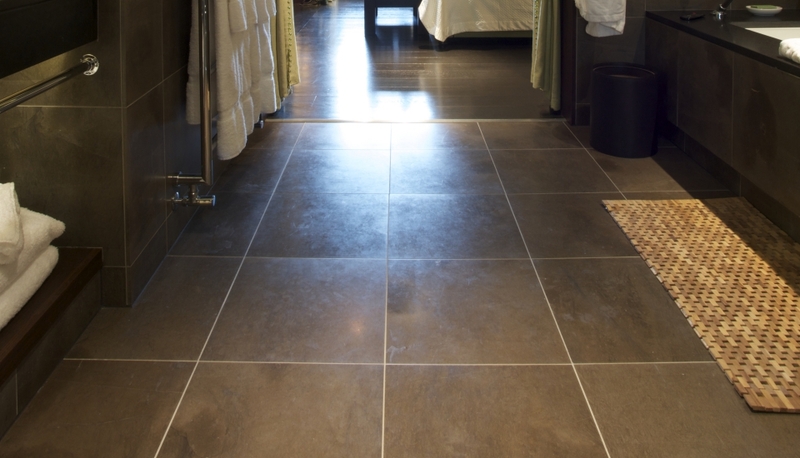 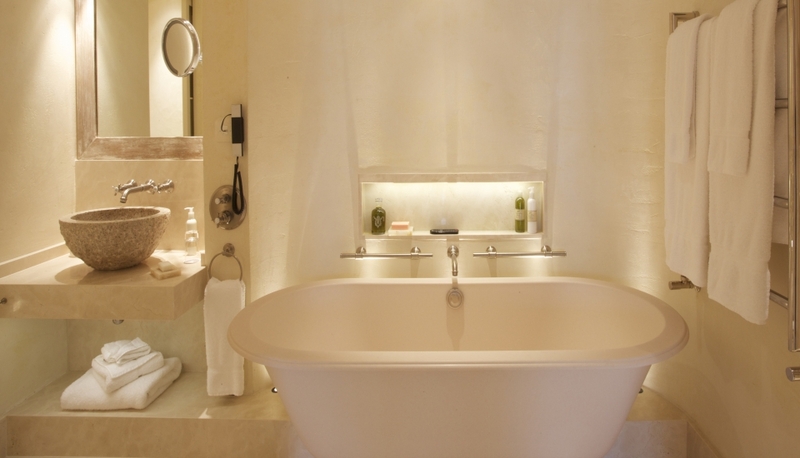 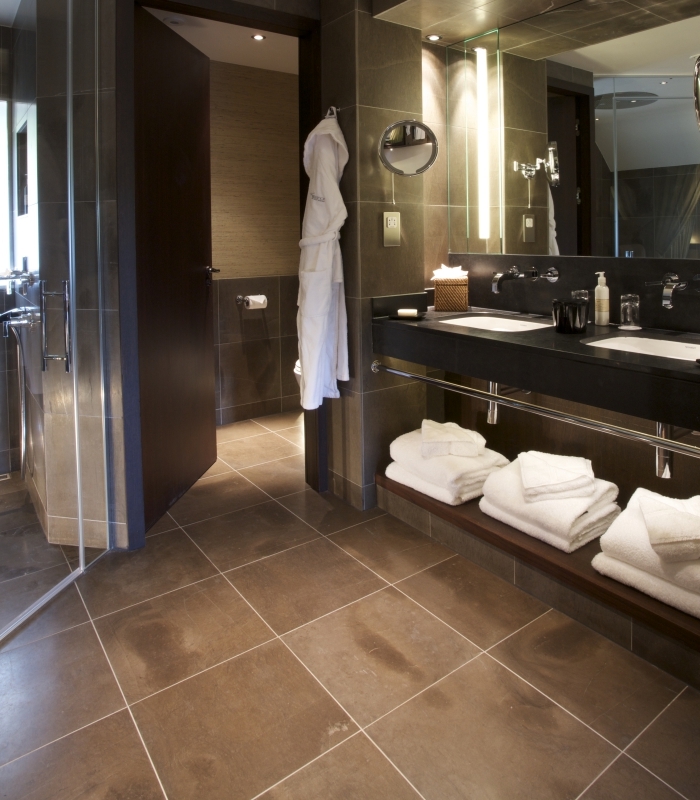 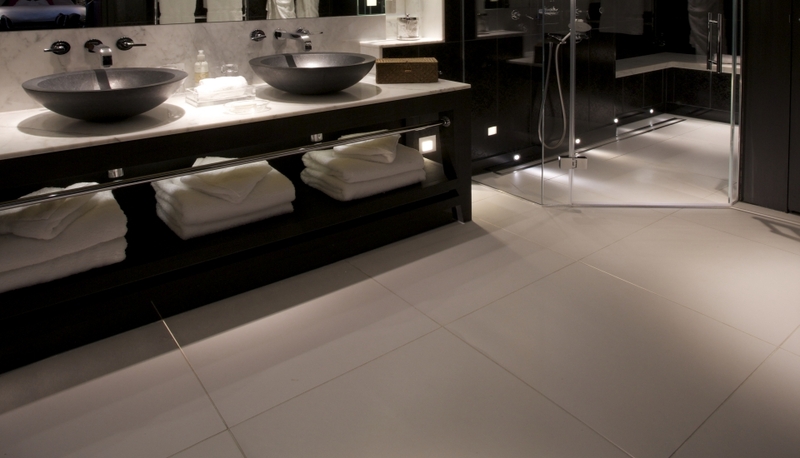 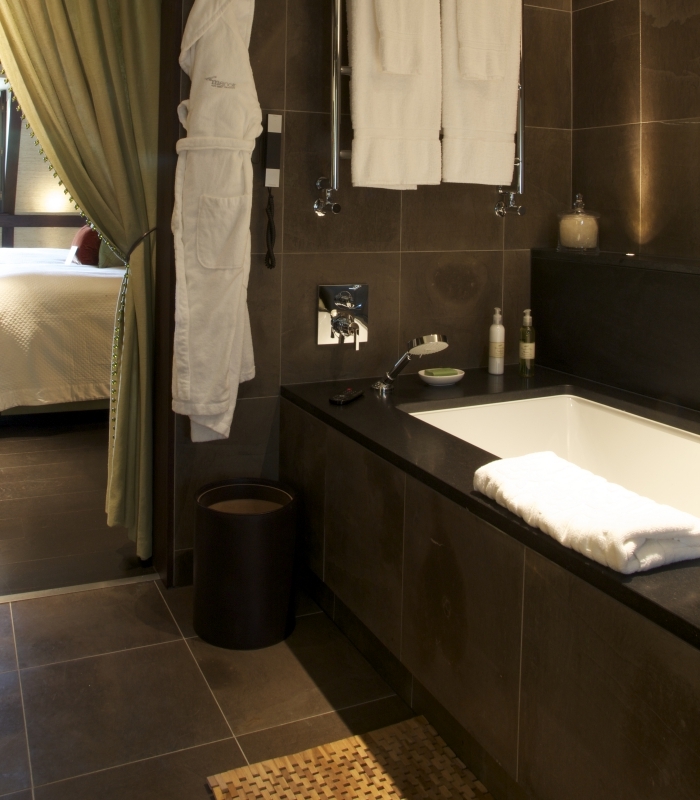 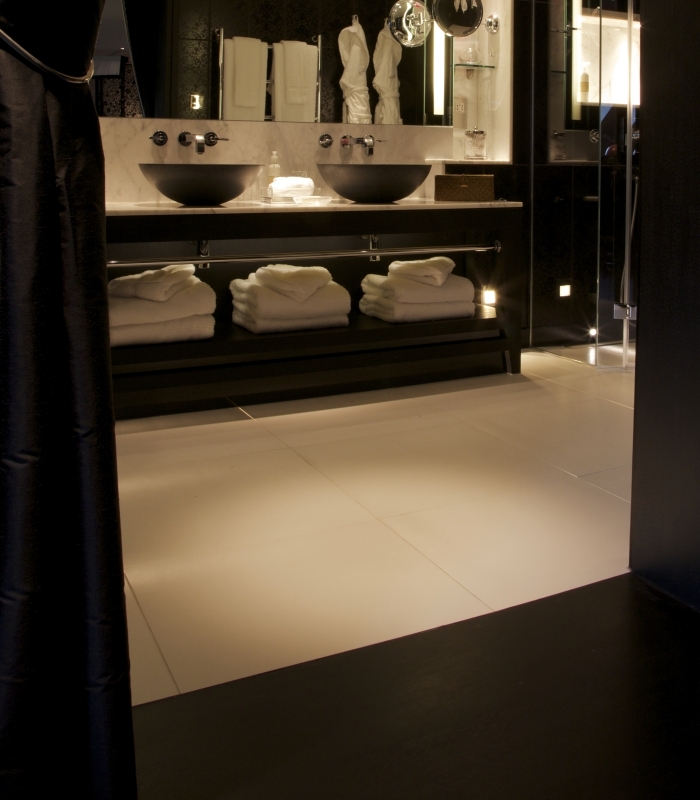 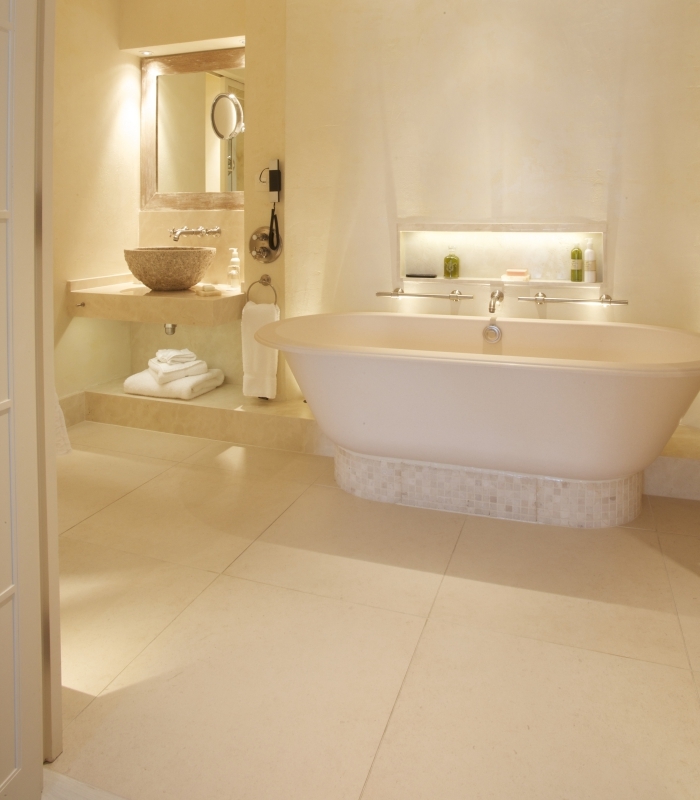 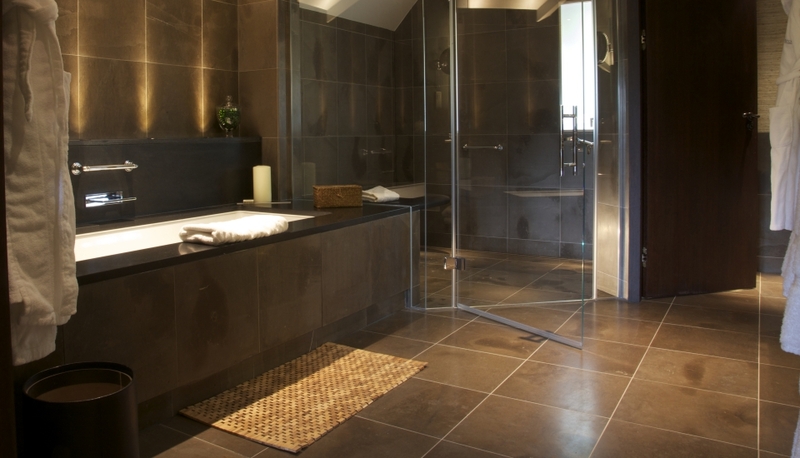 Our work in the bedrooms, living suites and bathrooms included limestone flooring, bespoke vanity units, bath surrounds, wall cladding and bespoke benches to the steam showers. 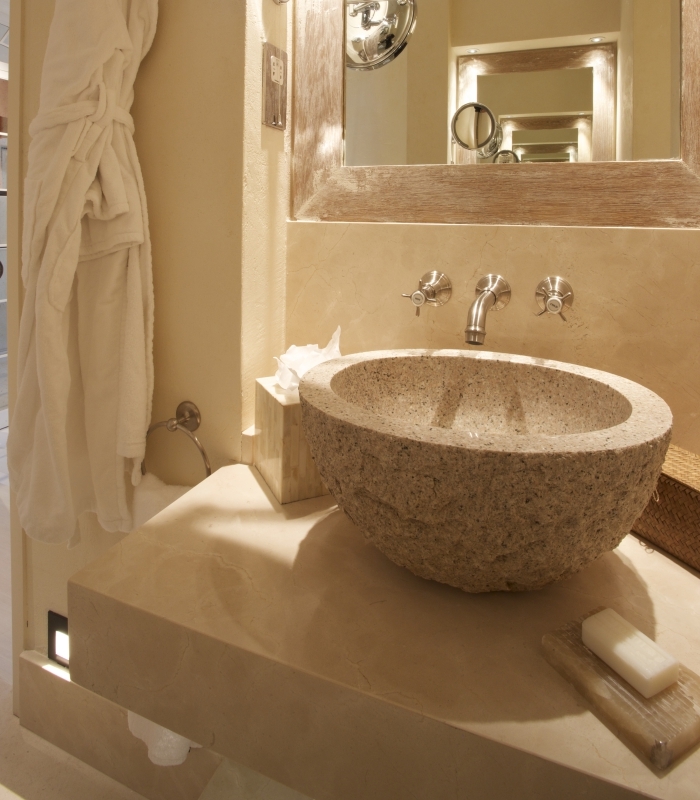 Each room had its own unique design concept and Artisans’ extensive choice of materials meant we were able to provide the individuality of finishes required.